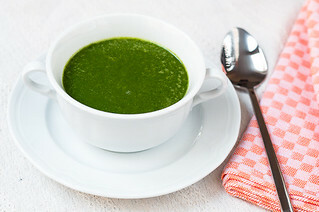 Spinach soup is another yummy health drink to go for . 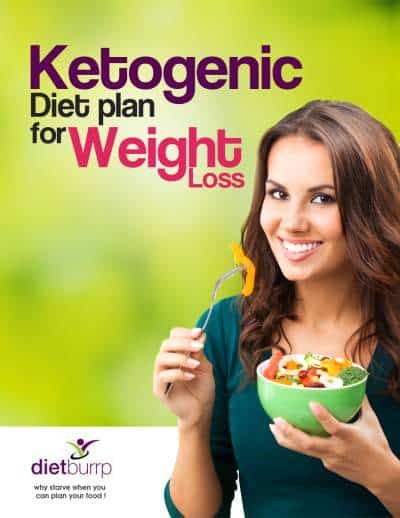 Whether or not you are on a weight loss diet, this low calorie version helps you great deal to remain healthy. Spinach is a storehouse of minerals and nutrients. Lets see the recipe for to be able to use this amazing leafy vegetable health benefits. – Chaat masala, salt, red chilli powder, roasted jeera powder . – In a pan add 2 glasses water, heat it a bit, add washed spinach leaves and corn kernels sprinkle a little sugar on top (to retain the fresh green colour ). Boil for 10 minutes with the cinnamon stick. – Cool and remove the cinnamon stick and then blend it to make a puree. – Do not strain and enjoy the health benefits of the fibre this unstrained soup provides. – In a pan, heat 1/4th tsp butter, add cardamom and cloves, add finely chopped onions and garlic, add the spinach puree, salt, chaat masala, roasted jeera powder and sugar. – Add warm milk and boil this soup. You can also add a tsp of skimmed milk powder if you are into weight training / gymming. Enjoy this yummy and healthy version of spinach soup. I am 28 years old….i am weighing 81 kgs…..my height is 5″…plz suggest me a vegeterian diet plan/….. Waiting for your reply. Could you please send the reply to my mail id. Thanks for reading at Dietburrp. and i completely agree with your mum in law, its nt rite to follow such crash diet at this point. 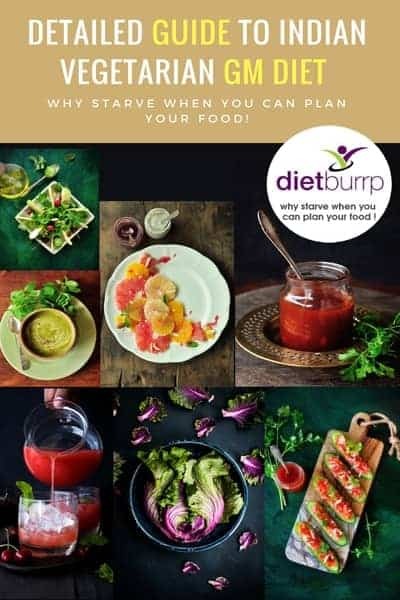 plz see this page – https://www.dietburrp.com/diet-services/ and we shall get a personalized diet plan made for you keeping in mind about the lactation part , plus replenishing your iron and calcium store. Good day. My age is 29. I am weighing 66kgs with an height of 5feet and 4inches having PCOS, BMI says im normal weight. Could you please suggest a diet plan accordingly. Also please advise if it is good to have green tea after food and is it advisable to consume horsegram if we are planning for a baby. karika , you are in your right weight according to me . 49 is good . why do you want to lose weight and become unhealthy ? 15 kgs in 2 weeks ? its not an healthy goal. I was going gym as well but I worked hard alot I need some good and healthy diet can u pls suggest me about this spinach diet should I take tea or fruits? And sequence wise to continue this diet what should I take on breakfast? are you breastfeeding yopur baby ? Thanks fpr your suggestion , qwill surely work on it . Ma’am ..when. I joined gym 1.5 kg loss in in few days ..but now further no decrease ..why…. are you following any low calorie diet as well ?